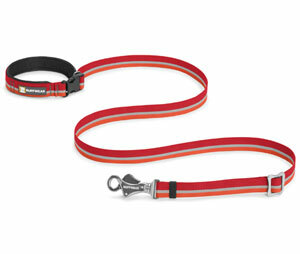 The versatile Slackline dog lead by Ruffwear has an adjustable length and can also be either hand held or waist worn. The length can go from 3.5 foot for keeping your dog close to 6 foot for relaxed walks. An ergonomic metal slider allows you to easily adjust the lead length. 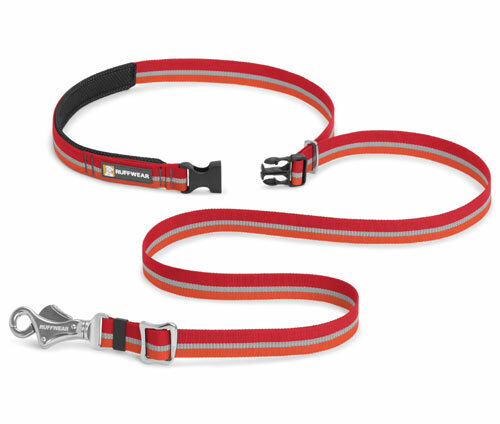 The Ruffwear-designed Tubelok webbing is strong and durable. 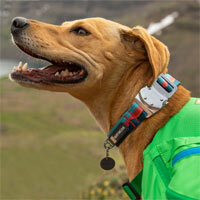 It incorporates a reflective trim for visibility in low light conditions. 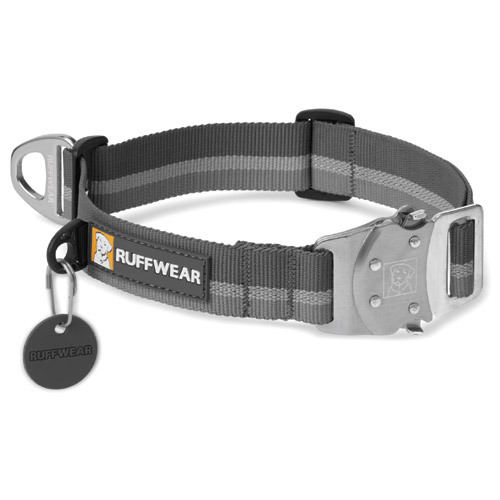 Slackline features an aluminum side release buckle. 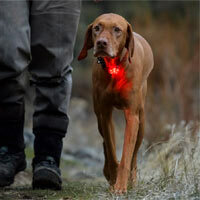 The lead can be hand-held, waist-worn or even secured around a tree or post. 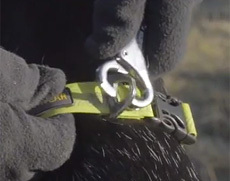 Instead of the standard and sometimes unreliable trigger clip, this lead features the unique Talon Clip. It is strong, lightweight and secure. Finally, there is a convenient accessories loop which is useful for carrying those important extras such as poop bags, a safety light or any other small clip-on items. 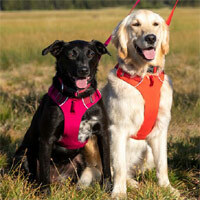 Matching Top Rope collar available to purchase separately if your dog would like the complete set.